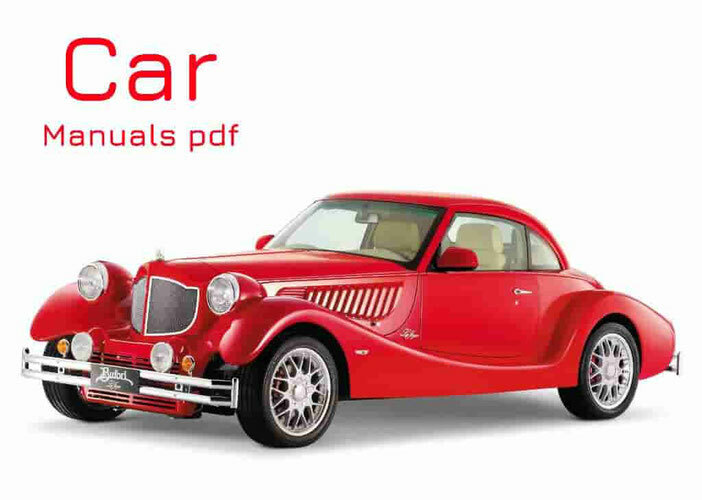 Skoda Car Manuals PDF above the page. Skoda brand was born in the Czech Republic, and today is considered one of the most reliable and practical car brands. Thus, the first model was released in 1925 and was able to overclock to 60 kilometers per hour, it was a two-door and called for finding four people in the cabin. It is also an innovation in those days began to open not inside, but outside, the trunk. Another breakthrough was made in 1953. When compared with the 20-strong first model to appear on the Octavia 40 horsepower. By the way, this model only greatly improved, successfully implemented in our time, with the highest rates in sales. Throughout the time from the beginning of existence, the company has tried to preserve its special elegance and distinctive style in each model, although there were times of merger with Volkswagen (Manuals page). In 1999. an excellent example of the fact that the idea of conservation of the ideal image of the designers failed, became the Skoda Fabia and Skoda in the next year has been marked as the only brand which has managed to increase its sales momentum in Germany. Since 2001, the era of the fabulous success improved Skoda Superb - the car, which has become a symbol of prosperity and security in so many countries around the world.